Today’s list comes from the awesome filmmaker John Borowski! John taps into something I’ve been obsessed with for years. Serial Killers. What makes them do it? Why? When? John covers all this. He probably won’t remember but I met John the first time at a horror convention years ago. I saw he made HH Holmes and Albert Fish movies. I was big on the Albert Fish story at the time so I immediately bought them up. Since then when I see him at a convention I try to at least stop by and say hi. Everyone should check out his work and also check out the movies on his list this week. The horror movies on my list are from the 70’s and 80’s, which is a time period of cinema that reached its crescendo of exceptionally made films which pushed the cinematic boundaries of the groundwork laid by their predecessors. 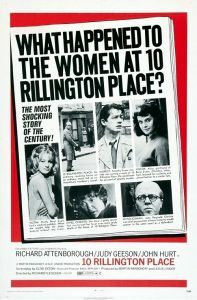 10 RILLINGTON PLACE (1971) – An exceptional movie based on the true story of the U.K. serial killer John Christie. Having made films on serial killers, I can appreciate a great serial killer movie and this is my favorite. The atmosphere of this movie really places you inside the building where Christie murdered his victims. I find this movie absolutely terrified especially because it was based on a true story. John Hurt gives a great performance as the victim who inadvertently caused the abolishment of the death penalty in the U.K.
SISTERS (1972) – An early Brian De Palma movie, Sisters is one of my favorites of his works. 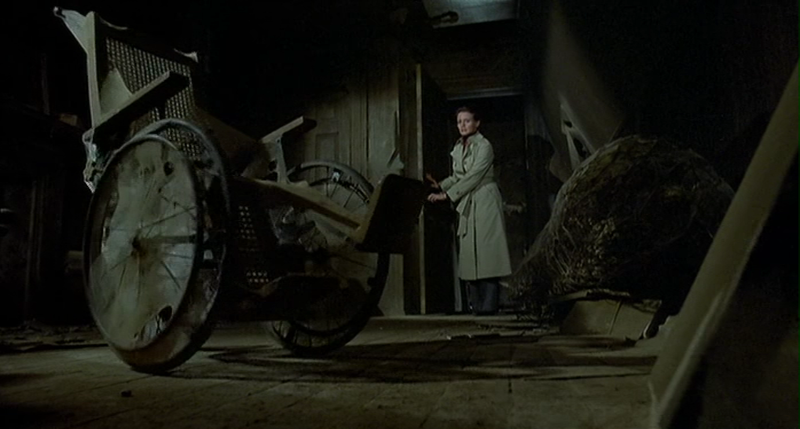 Taking nods from Freaks and Psycho, De Palma creates a terrifying masterpiece of suspense with shock with Sisters. 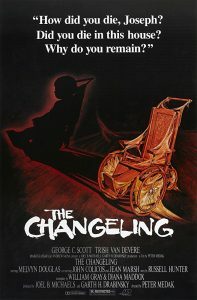 THE CHANGELING (1980) – The Changeling starring George C. Scott is my favorite ghost story movie ever. Everything about this movie is compelling. Best of all, it is the best made ghost movie ever. It doesn’t resort to cheap thrills, but rather exceptional storytelling. The use of sound is fantastic. The story unravels slowly and effectively. Creepy as hell! 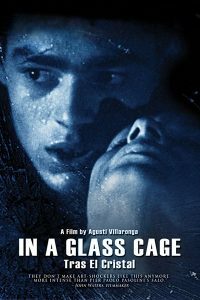 IN A GLASS CAGE (1986) – When I first watched In A Glass Cage, I was so shocked and horrified that I did not pause the movie or get up from the couch for the entire time. 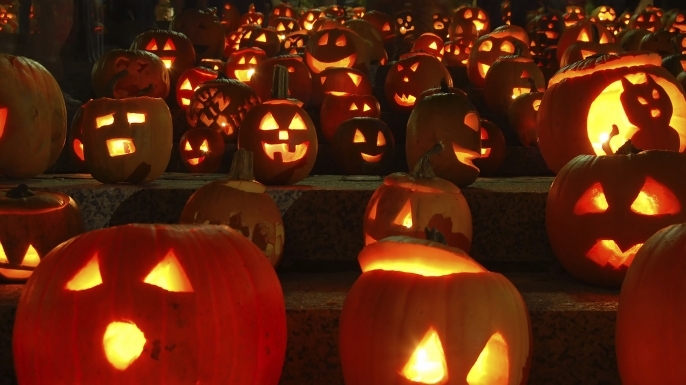 Frightening and shocking in a true-life way, this movie is one a viewer will never forget. 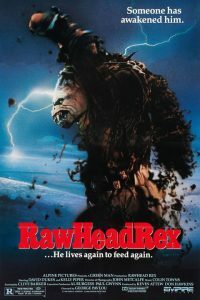 RAWHEAD REX (1986) – From the genius imagination of author Clive Barker, Rawhead Rex is one of my favorite monster movies. Brutal and terrifying, this movie also has great makeup effects. 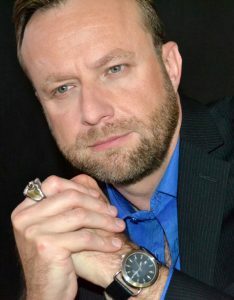 John Borowski is an award winning independent filmmaker and author whose film works have garnered international acclaim and are distributed internationally on dvd, television, and streaming. Borowski’s “historical horror” trilogy of documentary films focus on late nineteenth and early twentieth century serial killers. His latest book, Dahmer’s Confession, is available for pre-order.